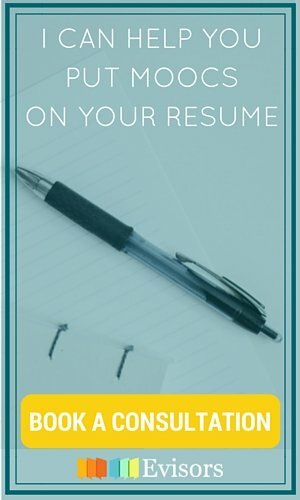 When Google stopped relying on grades, transcripts, and school brand names to assess job candidates, they were onto something. This book goes inside the Goliath and describes what makes Google a unique place to work, both in terms of hiring and workplace culture. 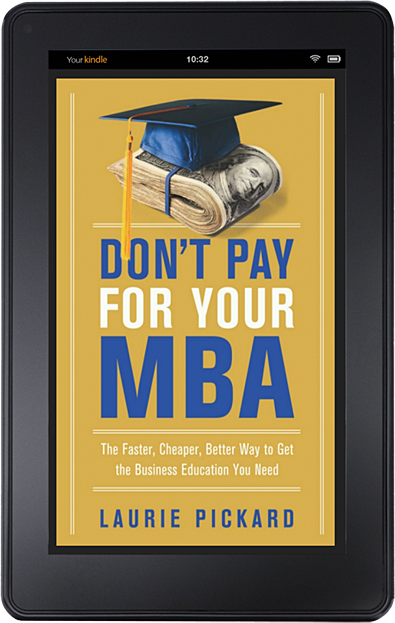 This book will change your perspective on what an MBA is, what it does, and what it ought to be and do. A must-read for anyone interested in management education. Imagine a company where the work is driven by a higher purpose, where teams set their own agendas, where individuals have autonomy over how the work gets done and the authority to make decisions. Reinventing Organizations casts a vision for the organizations of the future. This book completely rocked my world. Don’t be thrown off by the crass title. This book is a gem. It offers actionable techniques for keeping bad apples out of your workplace and a wealth of advice to anyone who must work with difficult people. Daniel Pink is one of my all-time favorite business authors. 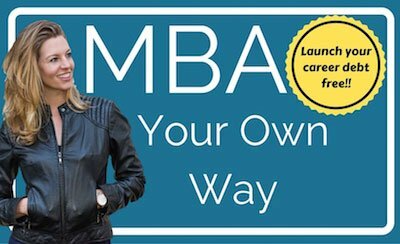 If sales is neither your area of strength nor part of your job description, you may be surprised by what this book has to say about how you’re doing your job. 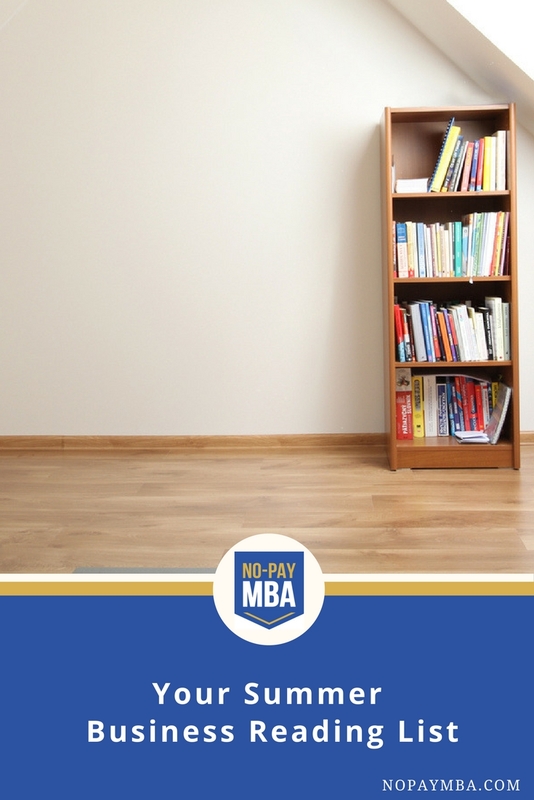 For more good reads, check out No-Pay MBA’s Favorite Business Books. 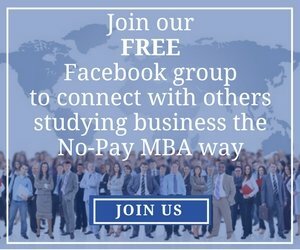 And if you have suggestions on good business books, feel free to share them in the comments!